Ships tomorrow if you order in the next 17 hours 9 minutes. 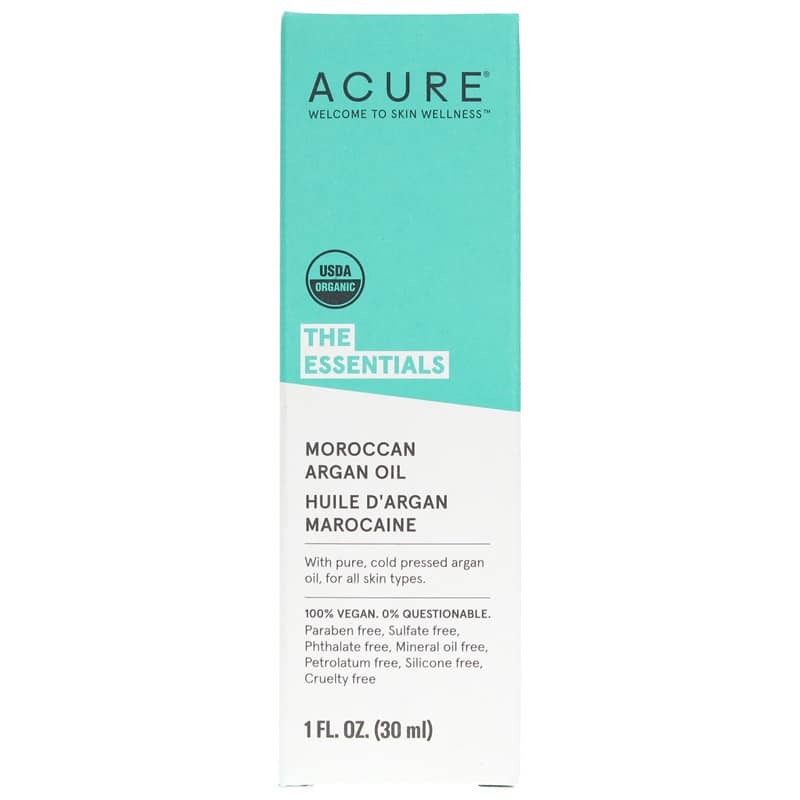 Certified Organic Moroccan Argan Oil from Acure is incredibly rich in vitamin E, essential fatty acids, and proteins to help restore the appearance of texture and tone. A true skin super food! Use it as a hair and face serum, body and decollete massage oil, hand and cuticle oil, and to soothe dry elbows and heels. Lightweight and easily absorbed, this oil is referred to as "liquid gold" so get yourself some beauty bling. With pure cold pressed argan oil, for all skin types. For external use only. Avoid contact with eyes. If any adverse reaction develops, stop use and contact your physician. Keep out of the reach of children. I just recently - less like a year - tried ARGAN OIL. Boy, I am really have no clue, how I survived without it! Using at night before applying my regular cream. OMG, just love the results - incredible! My personal opinion - it's the best kept secret. Everybody should use it. When I received my product I was thrilled with the company, packaging, fast delivery, tracking information, and the benefits of the product. After using the argan oil on my dry eye area for a few weeks I notice break outs around the tops of my cheeks. Since I have combination skin, I think the oil was a little too oily for some parts of my skin. 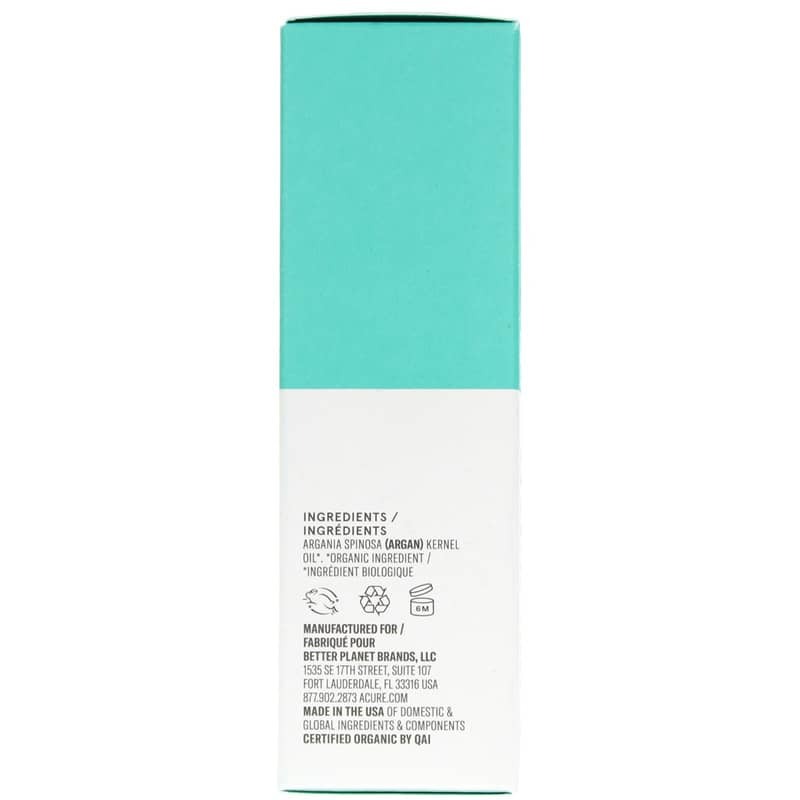 For dry skin, though, this product simply can't be beat. 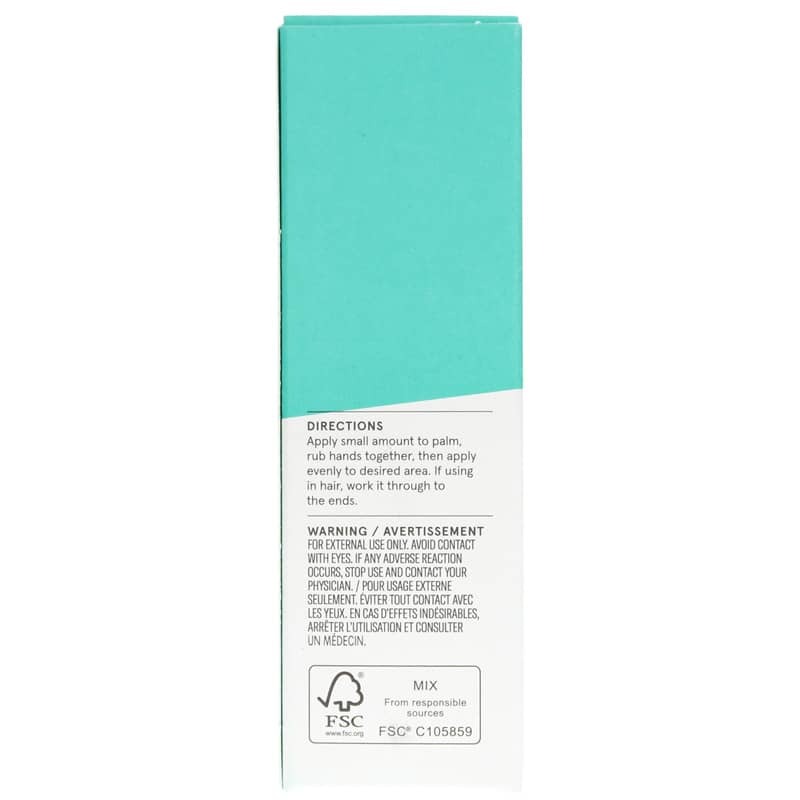 I would recommend and repurchase. Nuka Lavender Hair Elixir is a unique blend of oils that felt stimulating to my scalp and left my hair soft feeling and shiny. Great light weight oil. I use on my skin on my face and love if. Not too heavy. This isn't a bad product but I do not like the scent and it's a bit too thick for putting on your body. Argan Oil makes my skin feel sooooo good! Also love this website, they shipped super fast & packed it so well. & this is a great deal! I love this oil! Knowing that it is organic and healthy makes it even better. I use it in my wet hair and on my face and irritated patches. 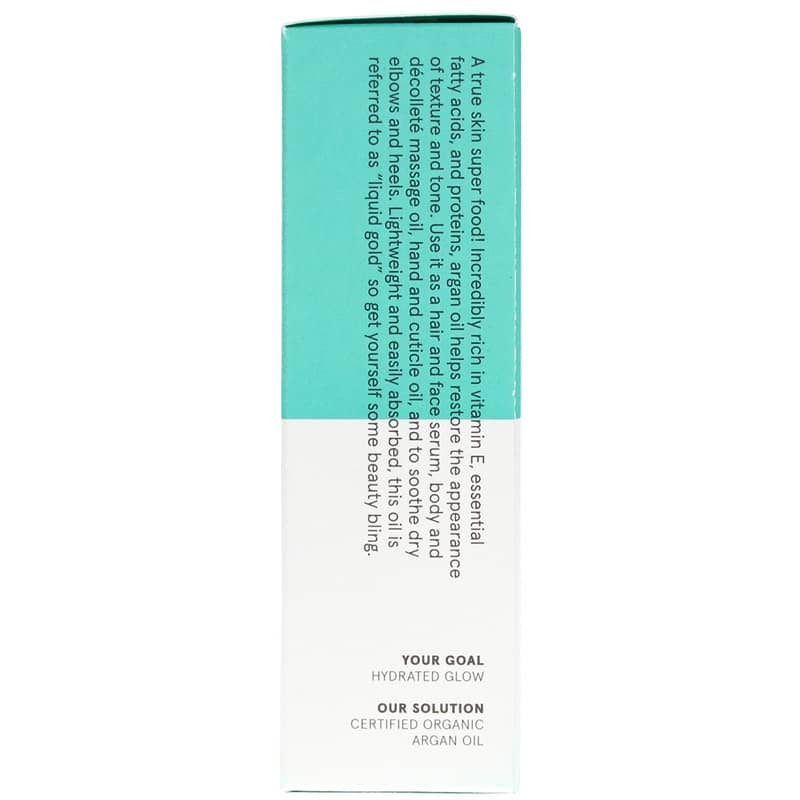 This Argan Oil absorbs easily. Add a couple of drops to body moisturizer, what a difference! i am still using the products. love the Argan oil by Acure. Great to use with facial moisturizer as well as in hair. Light on skin, smells pure & adds a healthy glow! This company and product is very good. I have used other companies' Morrocan Argan Oil in the past, but this one is the best.